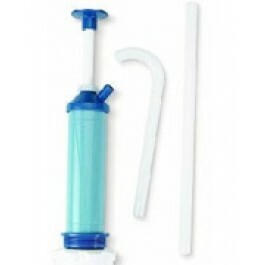 Buy Anti-Gravity Pump , from Reliance Products for $14.49 only in My e-commerce. The Anti-Gravity Pump has a long-stroke design and faucet-style spout for smooth, effortless dispensing of water. 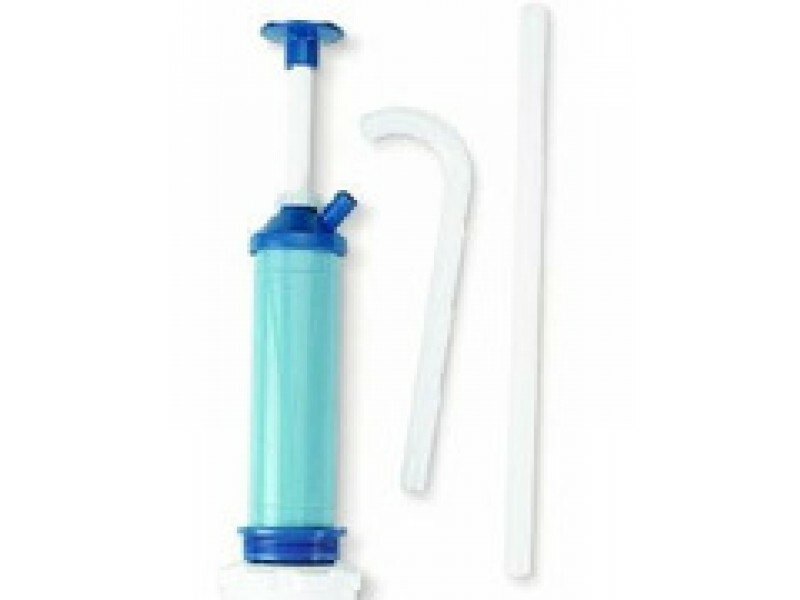 It can pump up to 8oz per stroke and is compatible with all Reliance rigid water containers that feature hideaway spigots. This is a great accessory to have when you’d like to have drinking water readily available. No more need to turn a water container on its side or rest it up on a bench. Simply stand the container up, install the Anti-Gravity Pump, and dispense your liquid.